Heated Seats, CD Player, Onboard Communications System, iPod/MP3 Input, RUNNING BOARDS, HEATED FRONT SEATS, TOUCH-FREE POWER REAR DOOR, Back-Up Camera. CAVIAR exterior and BLACK interior, RX 350 trim. EPA 28 MPG Hwy/20 MPG City! SEE MORE! RUNNING BOARDS, HEATED FRONT SEATS, ACCESSORY PACKAGE Cargo Net, Carpet Cargo Mat, Key Gloves, Alloy Wheel Locks, TOUCH-FREE POWER REAR DOOR emblem sensor and easy closer door. 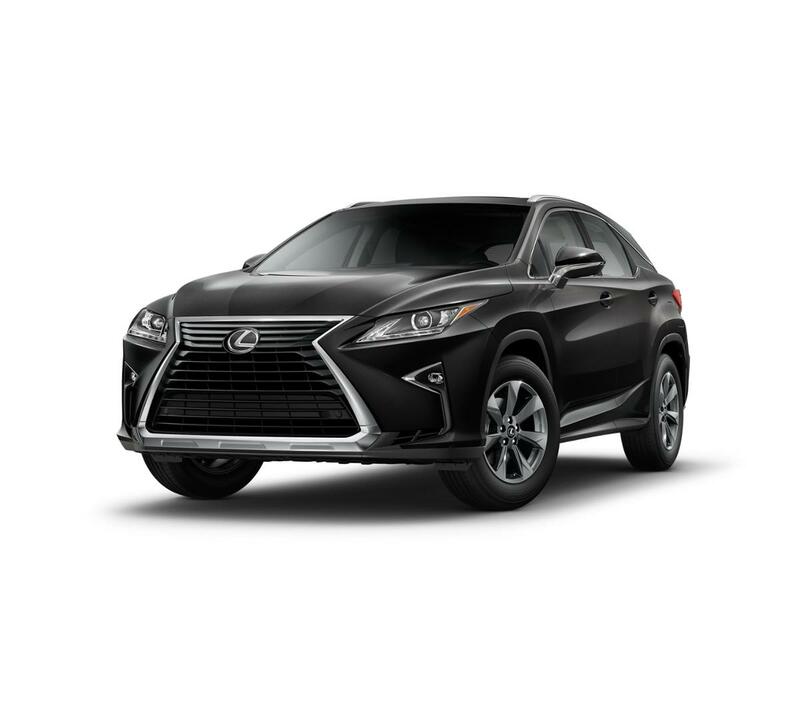 Lexus RX 350 with CAVIAR exterior and BLACK interior features a V6 Cylinder Engine with 295 HP at 6300 RPM*.